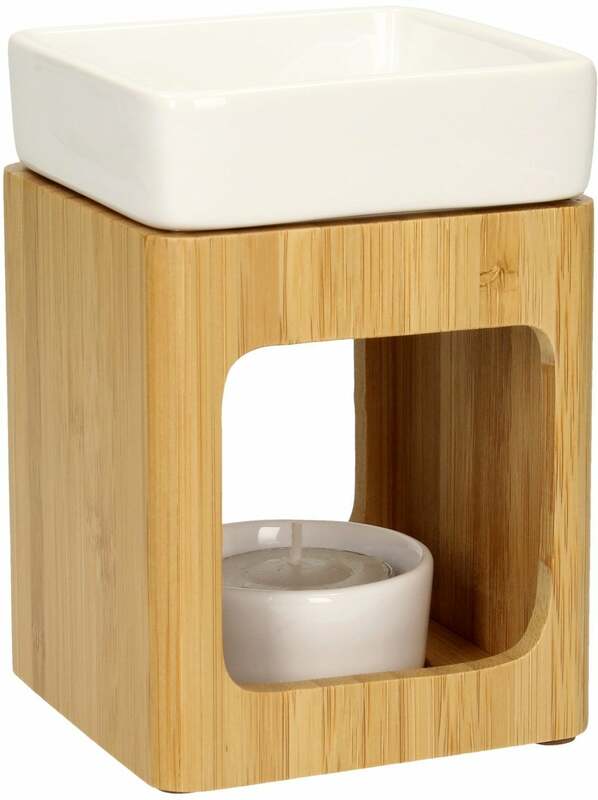 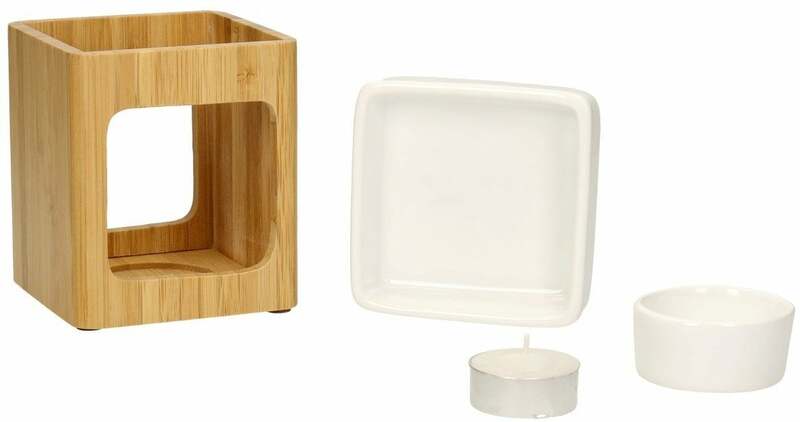 The elegant Fragrance Lamp Aurora by Farfalla consists of bamboo and includes a rectangular, white evaporation bowl, as well as a white ceramic tea light holder. 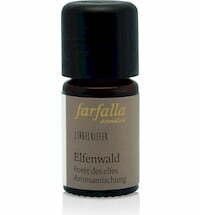 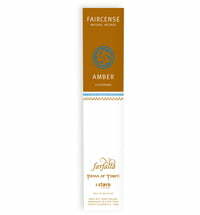 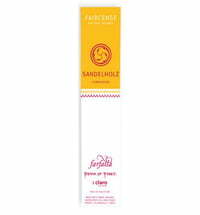 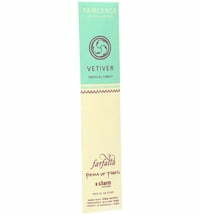 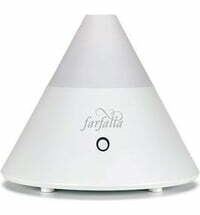 For vaporizing essential oils, ideal to freshen and vitalize living spaces. We do not have any reviews in English yet, but we do have 7 reviews available in other languages.